This course will incorporate skills for success to enhance an ergonomic approach for instrumentation during periodontal therapy. Discover new instrument designs, and their adaptation to enhance your skills during periodontal therapy appointments. Understand the differences in instrumentation during Implant maintenance appointments. Review skills for Sharpening Techniques and proper sterilization and maintenance of instruments. is a practicing Registered Dental Hygienist for a Periodontal Practice in Ontario for more than 30 yrs. 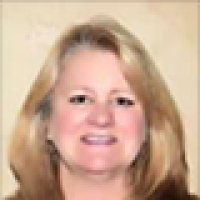 Wendy also has been teaching instrumentation globally for PDT for over 17 years.